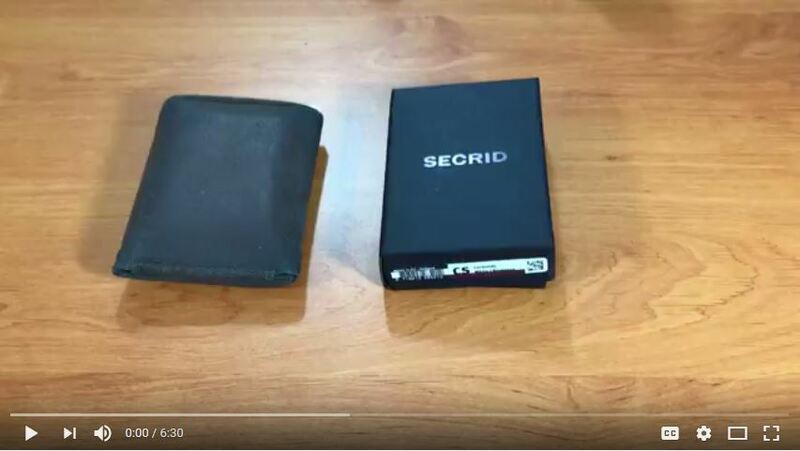 An unboxing video of my new White Secrid Solid Aluminium Slimline RFID Cardprotector with Card Slide. Card protector with slide is suitable for 6 flat cards or 4 embossed cards, business cards, cash, key, coins or 2 extra cards. 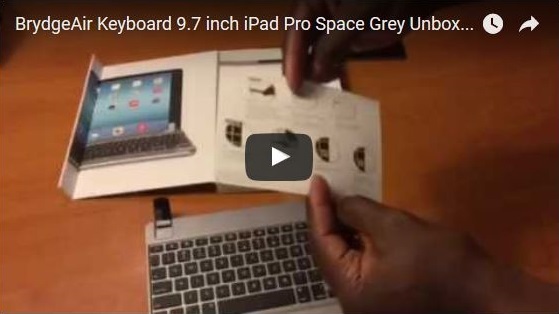 Unboxing of the Space Grey BrydgeAir Keyboard. I have purchased this to use with a 9.7 inch iPad Pro Space Grey.